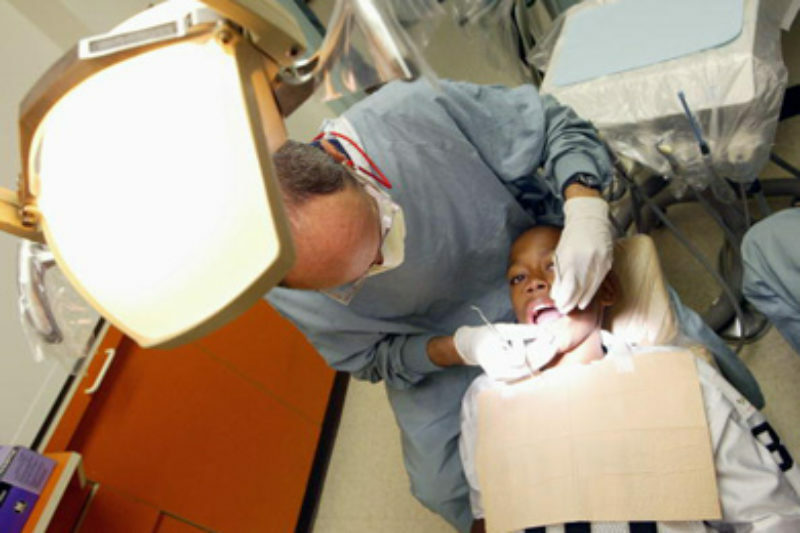 Are High-Volume Dental Chains Exploiting Kids on Medicaid? As part of our ongoing interest in patient safety, we occasionally interview other journalists who’ve examined health care quality. As part of our ongoing look at patient safety, we occasionally interview other journalists who’ve examined health care quality. PP: What did you find in your reporting? Heath: I looked at what impact corporate dentistry is having on the care being provided. We looked at two of the larger chains, and found evidence that these companies were putting pressure on their dentists to produce at certain revenue targets, thus encouraging them to do procedures that may have been unnecessary. PP: Can you say a bit more about the harm or overtreatment to patients that you saw? Heath: One of the chains focused on kids on Medicaid, and the reimbursement rates for Medicaid are pretty low. So in order to get a lot of revenue from these patients they were doing things like taking x-rays that were not needed, or putting stainless steel crowns instead of fillings on their teeth. They could make twice as much money from Medicaid on these crowns versus just putting a filling on a tooth. Kids were getting treatments that they really didn’t need. We also looked at a chain that focuses on adults who haven’t been to the dentist in years. What were found there is again, patients would come in and everyone was given the same treatments. They were given these deep cleanings and a lot of people would get dentures and we were finding that in some cases maybe they didn’t need those services. PP: So, in some cases, you’re talking about pulling someone’s teeth unnecessarily? Heath: There was a case where a woman went in who needed to have some teeth pulled, but they pulled all of her upper teeth, and several dentists told us she didn’t need that. PP: What are the market forces that have resulted in private equity-owned chains providing dentistry? Heath: These days, when dentists get out of dental school, they often owe anywhere between $200,000 and $300,000 dollars. 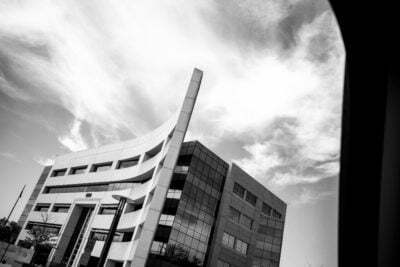 Dental school is actually more expensive than medical school. So they come out with these huge debts, in a lot of cases they can’t really afford to start their own practice. These dental chains hire people, a lot of the time right out of dental school, and they pay fairly decent salaries and they have a bonus system where the more work you do on a patient the more you get paid. That’s true for a private dentist as well, but the difference is that these companies are owned by private equity firms, and they’re managed in a different way. You have people who are not dentists coming up with a business plan that’s based on metrics. They try to get new patients in who haven’t been to the dentist in a while, and they’ve already calculated how much revenue the average new patient should generate. PP: Is dentistry particularly ripe for these kinds of abuses? Heath: In dentistry there’s not really any peer review or oversight. So there’s really not anyone to challenge dentists. And patients almost never challenge that kind of thing either. For somebody who’s not ethical, there’s a lot you can do and get away with in dentistry. PP: How is it that so many kids in Medicaid have ended up relying on corporate chains for their dental care? Heath: Not that many dentists actually accept Medicaid. There are some states where the reimbursement rates are so low that even the chains don’t go there. Like in Florida, for example, the Medicaid rates are so low there that chains don’t really even bother. So children end up going to the emergency room because they have a toothache and there’s nothing else they can do. They end up in hospitals to treat a tooth. There was a famous case in Maryland where a 10-year-old boy had a toothache and it was abscessed and he ended up dying because he didn’t have a dentist. In other states, like Connecticut, Texas and Virginia, they have dramatically increased reimbursement rates. You have more options there, but not the same options a someone who can afford it. Dentistry is a little unusual from doctors because a lot of people don’t have dental insurance, and even if you do have dental insurance it often doesn’t cover a lot, and a lot of dentists don’t take insurance any more because of low reimbursement rates. So even if you have dental insurance, finding a dentist can be a challenge. So there is a real problem, especially for children, to find a dentist if they don’t have money. PP: Are changes under way as a result of your story? Are there solutions on the table? Heath: There is a [U.S.] Senate investigation still ongoing, I don’t know what will come of that. There are investigations in some of the states, Texas being one, looking at this issue. I think there are things in the works we really won’t really know the full impact of for a while yet. We definitely got the attention of the dental community; we got a lot of feedback from them. This whole issue of accepting patients who have limited resources is a real issue in dentistry and something I think the dental community has to sort out.